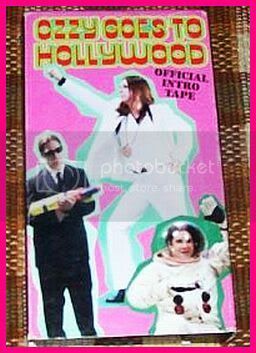 This section also contains great DVDs & VHS tapes about featuring your favorite stars ! THE MUSIC U LIKE ! Kid Rock Mp3 downloads !!! S/H FREE ... these codes are forwarded directly to you within 24 hours of your payment ! Seven songs in all are offered on this download. they are exclusive live recordings recorded for this special JIM BEAM OFFER ! 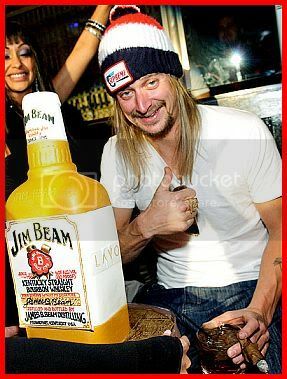 All you do after purchasing this item is go to www.jimbeam.com/kidrock and enter the code I will forward you upon purchase. 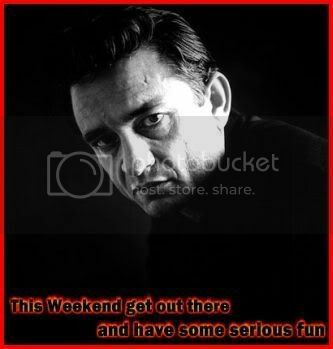 Then download and enjoy your free live concert ! I have already sold 4 of these and Kid Rock fans love 'em ! Downloads are completely legal ... I purchased a case of these bottles and boxes when they offered them ! 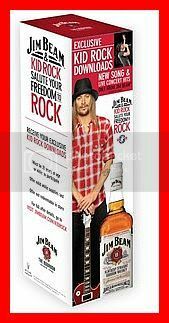 Jim Beam® Bourbon and Kid Rock are breaking new ground with a first-of-its-kind offering for fans—exclusive downloads of the new, unreleased song "Times Like These" from Kid Rock's upcoming album and a compilation of 6 live hits from his two-night, sold-out homecoming at Comerica Park last summer. If you've already obtained your special edition gift carton—redeem your download below. If not, follow the simple steps below for your exclusive Kid Rock downloads. In this fantastic program, we will take you behind the scenes with one of the most memorable rock bands of all time. With never-before-seen interviews and behind-the-scenes footage, fans around the world are sure to love this one of a kind tribute to one of the world's greatest bands. Preowned but in great condition ! Any questions please ask ... I will be glad ta help ! Case shows some wear but not bad at all. I offer a full money back refund on all my videos. 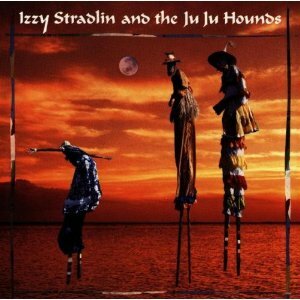 and the JuJu Hounds" is one of my favorite albums. It was Axl Roses loss for sure when Stradlin chose to leave. "Use Your Illusion I", you'll have a pretty good idea what to expect. But still, this is NOT Guns n' Roses revisited, and thank heavens for that! cultivated a hoarse, nasal vocal style which actually suits the songs pretty well. songwriter by far, and this is a truly great, timeless rock and roll album. 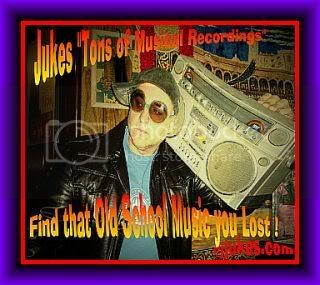 Covers the period from 1965-1971; Produced and released in 1991. 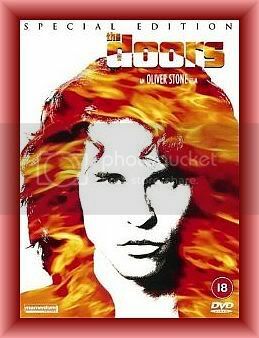 Val Kilmer stars as Jim Morrison in Oliver Stone's electrifying profile of the Doors, which takes the group from its inception to its demise with the death of the "Lizard King" in a Paris hotel room in 1971. In the early days of the group's formation, Morrison is at his most benign; he's just a guy hanging out at the beach writing poetry. But soon the Doors' fame begins to spread--with Morrison as the focus of attention. Capable of an eerily correct vocal imitation of Morrison, Kilmer makes manifest the talent and charisma, as well as the confusion and despair, of the complex man who was the focal point of the group. As Morrisson's drug consumption and erratic behavior increase exponentially, the rest of the band--Ray Manzarek (Kyle McLachalan), John Densmore (Kevin Dillon), and Robby Krieger (Frank Whaley)--begins to grow tired of his late arrivals, the increasing number of cancellations, and the drunken recording sessions requiring infinite retakes. But no one can help Morrison as he spirals downward into an inferno of drugs, alcohol, public obscenity, and depression, bringing the music to an untimely close. Stone's intimate familiarity with SoCal in the 1960s provides the film with a high degree of surface verisimilitude, though the film is as much a tribute to the enduring power of the Doors' music as it is a cautionary tale about the perils of both celebrity and substance abuse. "...THE DOORS is a thrilling spectacle - the KING KONG of rock movies..."
"...Clamorous, reverential, much-larger-than-life....Kilmer captures all of Morrisons's reckless, insinuating appeal..."
Theatrical release date: March 1, 1991. Oliver Stone makes a cameo appearance as a UCLA film professor. Doors drummer John Densmore appears as a recording engineer. 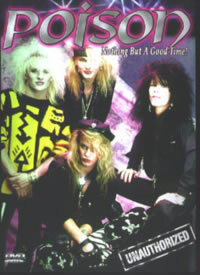 The rock group took their name from British author Aldous Huxley's book THE DOORS OF PERCEPTION. In 2000 the surviving band members teamed with a variety of singers to rerecord some of the Doors' biggest hits. In one scene of the film, Jim Morrison goes to a party at Andy Warhol's factory. Warhol is standing in front of a Roy Lichtenstein painting, and "Heroin" by Nico plays in the background. In the film, Morrison is depicted acting out at a Miami concert, where he shouts obscenities and makes lude gestures at the audience. Also in the film, when the band performs "Light My Fire" on the Ed Sullivan show, Morrison makes a point of singing the controversial lyric "...girl we couldn't get much higher..."
blue and black or drenched in those swoony, fiery reds. THE DOORS blasts your ears and scorches your eyes..."
"...Val Kilmer is an authentic lead and Meg Ryan supplies credible support as his tortured soulmate..."
VERY RARE to find a copy of this ! The same footage as the Youtube video above ... but the actual VHS which was sold at Ozzy's shows for $25.00 ! For years OZZY played this footage as his pre-concert movie ... now you can own it ! Personnel: John Dillon (vocals, guitar, electric guitar, dulcimer, autoharp, mandolin, fiddle, keyboards, percussion); Randle Chowning (vocals, guitar, electric guitar, harp, harmonica); Larry Lee (vocals, guitar, keyboards, drums, percussion); Steve Cash (vocals, harmonica, harpsichord, percussion); Michael Granda (vocals, percussion); Buddy Brayfield (keyboards). Photographers: Jeremy Parkin; Bill Higgins; Kansas Film Works. 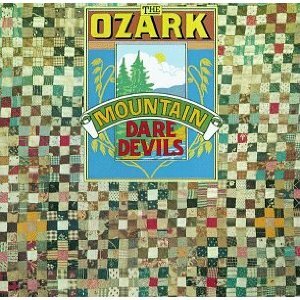 Watch my exclusive interview videos with Supe ... the bass player from the OZARK MOUNTAIN DAREDEVILS ... right here on this site ! Click here to watch Supe's top hat to go there ! The sextet was formed in Missouri during the early '70s, consisting of guitarists John Dillon and Steve Cash, blues harpist/singer/guitarist Randle Chowning, drummer/guitarist/singer Larry Lee, keyboard player Buddy Brayfield, and bassist-vocalist Michael Granda, and was signed to A&M Records in 1973. Their first album, recorded under the supervision of producer Glyn Johns (who had also worked with the Eagles), was a critical success and yielded a Top 30 hit in "If You Want to Get to Heaven." 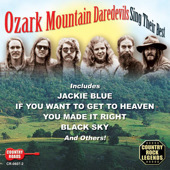 A year later, they had the biggest hit in their history, "Jackie Blue," a mellow piece of country-rock that got to number three on the charts and still gets played occasionally as a '70s oldie. They had an ethereal edge to their sound and songs that made them especially appealing to college-age listeners during the middle of the decade. Their self-titled debut album set the tone for the group's next four releases, although by 1978's Don't Look Down, the sound was somewhat closer to country-pop than country-rock. Collegiate girls and their boyfriends could relate to them, and a sense of humor didn't hurt (their third LP, The Car Over the Lake Album had cover art featuring — you guessed it — a car over a lake). Lee, Dillon (who later played with fellow Daredevil Steve Cash on the Waylon Jennings/Jessi Colter White Mansions concept album), and Chowning authored most of the songs that anyone knows ("Jackie Blue," "Following the Way I Feel," "Fly Away Home"). The group enjoyed success primarily on FM radio from 1973 until 1978, and were popular enough to justify the recording and release of a double-LP concert album — they switched labels to CBS in 1980, losing Lee and Chowning by the end of the decade but picking up Buddy Emmons on steel guitar and Rune Walle on mandolin. The group ceased recording activity in the 1980s, but re-formed and began making records again in the mid-'90s, and there have been some surprising (and very rewarding) archival releases devoted to their work, including early sessions (in which they were at their purest country and bluegrass) and a reunion concert. All of their A&M library has reappeared on CD (some more than once, with upgrades), especially in Europe, and as of 2007 the group was still playing shows to enthusiastic audiences in and around Missouri.